Practice is important with any skill, but when it comes to signing this couldn’t be more so. A good voice is not enough – it requires training and adjusting to reach the standards of professional vocalists. Singing in the shower is one thing, but if you want to do it properly then you’ll need to take a more serious approach. If you’re not yet comfortable to sing with another musician, or if you want to make a music track, then backing tracks are a useful place to start. If you’re wondering where you can find vocal backing tracks online, there are websites available which have vast music libraries with a whole range of options to choose from. When it comes to singing, there is always room for improvement. By hiring a vocal coach and taking regular lessons, you can benefit from the objective input of a professional. They will not only be able to hone your skills but also teach you new techniques and give you advice on your style. These days there are more outlets than ever to test out your skills on the public. 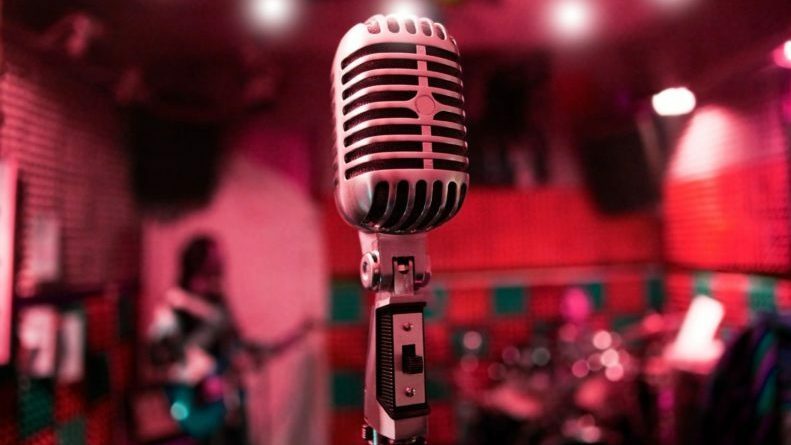 For more traditional approaches, why not sign up for an open mic night, where you can test your abilities in front of a live crowd, or for a less planned approach, challenge yourself to get up on the mic during a karaoke night – this is a great way to get on stage in a relaxed and unpressured environment. For a more modern approach, social media and the Internet has expanded the reaches for aspiring singers dramatically. Now, you can utilise videos on YouTube, Facebook and Instagram too share your voice with both friends and the world alike. This comes with its pros and cons, as Internet trolls are always at large with negative comments that can really knock your confidence. If you’re going to read the comments on your videos, go in with a tough mind and just let the haters hate. A career in singing is no easy road to travel, which is why it is essential to believe in yourself if you are going to succeed. If you have what it takes, then the feedback you receive from teachers and audiences should give you the positivity you need to push forward. By constantly honing your talents and pushing yourself, you can have the best chance of realising your dream of becoming a professional singer. Imperial Hip Hop. What is it?